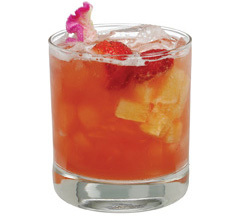 In an ice-filled shaker, add 1 oz (30 mL), 2 oz Master of Mixes Sweet & Sour Lite and 2 oz (60 mL) Master of Mixes Margarita Lite. Shake and strain with fresh lemon wedge. 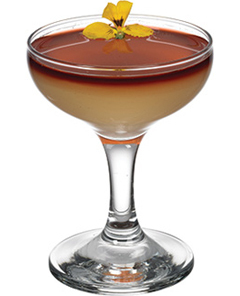 Combine elderflower liqueur, blueberry vodka and Master of Mixes Sweet & Sour Lite in a Boston glass filled with ice. Shake and strain into champagne coupe. Float pinot noir over top. 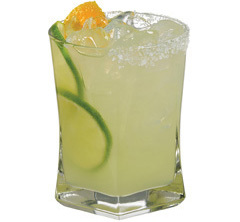 In an ice-filled shaker, add 1 oz (30 mL) tequila and 4 oz (120 mL) Master of Mixes Margarita Lite Mix.